Earlier this year, I wrote about how Khosla Ventures, the firm of influential venture capitalist Vinod Khosla, was raising a $1.05 billion fourth fund. Now Khosla Ventures has put out an official press release about it on Thursday, saying the firm has raised that amount, and noting that the fund will not be changing its strategy and will still continue to invest as much money as it previously has done on cleantech startups. Given the success of the previous funds, Khosla Ventures does not anticipate any change in strategy. Khosla Ventures will continue to do Internet, mobile and the clean tech ventures roughly in the same ratio as previous funds. Khosla has said his firm’s biofuel portfolio contains about $1 billion in “liquid profits” – those are tradable, public shares – thanks to several companies that have gone public over the past year, including Amyris (s AMRS), Gevo (s GEVO) and KiOR. 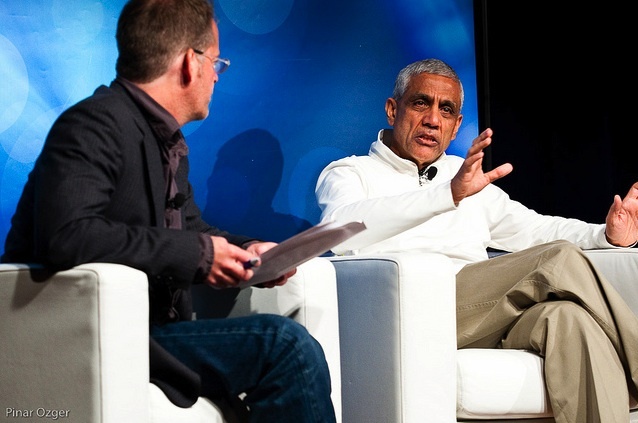 Khosla previously raised $1.3 billion for two funds: Khosla Ventures III and Khosla Ventures Seed Fund. The Khosla Ventures III fund, with $1 billion, is a more traditional venture fund looking to invest in early-, mid- and later-stage firms, while Khosla Ventures Seed Fund has been using $300 million to invest in early-stage startups, which Khosla described in 2009 as looking for “highest risk projects,” that “often cannot find any other funding.” Those two funds were one of the first times Vinod Khosla turned to external investors, and he was previously largely using his own funds to invest in startups (pretty unusual for a VC).